About three years ago, I was at Duke University Cancer Center 2,521 miles away from home and I was being treated for stage 3A cancer. I only had about an hour of strength a day to get my work, do what I needed to do, and communicate. The rest of the day I spent cramped in the fetal position in bed dealing with the intense pain that I was going through and the fact that I really was kind of living outside of my body. I wanted to write a book in case I passed, leaving my nine-year-old son and my wife behind. I pulled out my mobile phone and I started speaking my book into my phone and following a system that I've since taught to over 3,000 people. I’ve taught over 3,000 people how to write, publish, promote, and become best-selling authors. We know of thousands of books that have been written using this system, and I've also used that same system to write a total of 10 books that have all gone on to become best-sellers. We’ve had a nine-year-old girl who wrote four books in three months using this system. We’ve had an 80-year old woman named Joni Wilson do it. She completely reinvented herself, her business, and her career. Learn that system for yourself in this book. All for free, right here. 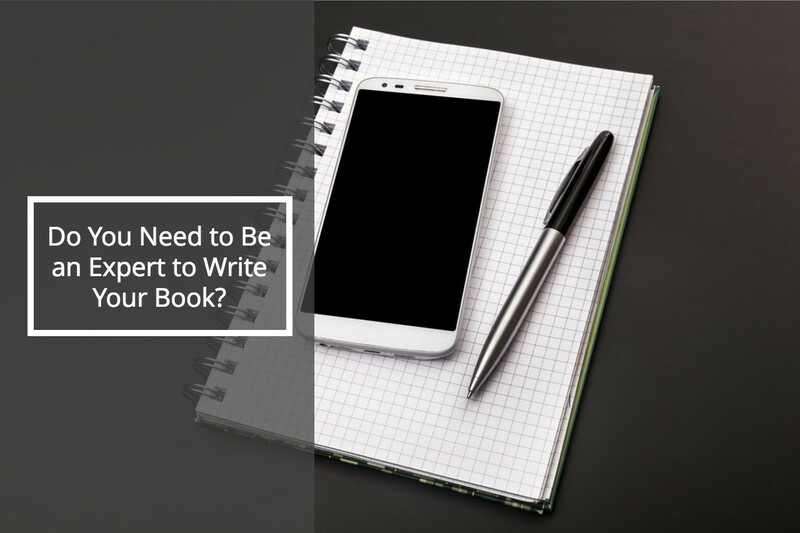 It'll help you overcome the challenges of writing a book. Interview yourself or other experts that you want to associate with, elevate yourself towards, or learn from. What I’ve learned is that most experts and authors are very happy to be interviewed and respond well to these magic words. They are, “I'd like to interview you for my book or my show or my podcast,” followed by a little bit about how it will help them. Most authors, experts, authorities, or celebrities, in any other way, shape, or form, have gotten to where they are by sharing their message and growing an audience. Many of them will jump at the opportunity because they've been given that opportunity by other experts first. If you're just starting out, you might get a couple of no's at first, but you'll get better. Once you do, the first people who said no might say yes a little bit later. The only time you fail is when you quit. I'm going to give you another strategy that I learned from my friend, Brian Tracy, on how to become an expert. His basic system is to look up and read the top three to five books on any topic that you want to be an expert on, and if you just do that process, take a lot of notes, and summarize what you learned, you probably know more than most experts in that field or that category. Watch TED Talks on the topic. Find authors who've written on the topic that you're interested in. Search for them on podcasts and watch videos that are on YouTube. Find everything you can on your subject. After doing this, you're going to be equipped to be able to speak competently to any audience about your expertise. Next, find out the should-ask questions (SAQs). This is what you as an expert wish you'd get asked. These are the kinds of things that you know will reveal your secret special sauce and what it is that makes you unique. This makes your content really, really valuable. Record your audio answering these questions and have that transcribed. Use an app called Rev.com. The tool will record your audio and at the press of a button, have it transcribed by real people. That content will come back to you structured and formatted in such a way that you can turn that into a book. Most people can actually speak the equivalent of a book's worth of content in about a day by using the self-interview, or having someone interview them. I’d like to help inspire you to become a published author yourself. You can do that by taking my quick author quiz by clicking on the button below to learn more and determine if you're the kind of person who should write a book and elevate your expert status, authority status, or even increase your celebrity status.